Play 1942 - NES - Want to play retro games online and relive the golden age of gaming? Your favorite classic video games are here! Click to explore and play now in your browser! 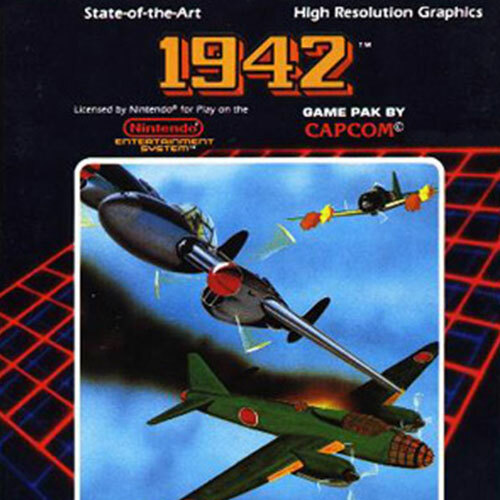 1942 is a Nintendo NES game that you can play online for free on playretrogames.